Texas had eight of the 15 most rapidly growing large cities between Census Day (April 1, 2010) and July 1, 2011, according to population estimates for all of the nation’s incorporated cities and towns and minor civil divisions released today by the U.S. Census Bureau. Although Texas dominated the list as a whole, the fastest-growing large city was outside the state. Among cities with populations of 100,000 or more in 2010, New Orleans, still rebounding from the effects of Hurricane Katrina in 2005, ranked first, growing by 4.9 percent to 360,740. 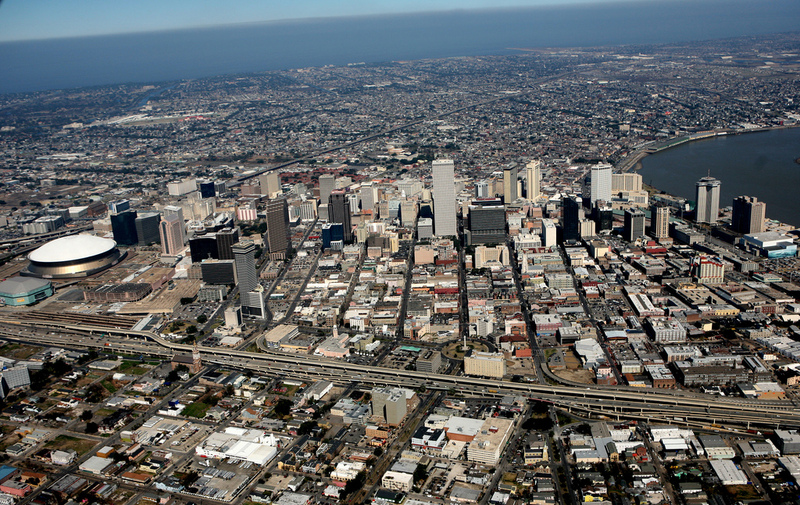 This puts the city’s population at 79.2 percent of the pre-Katrina July 1, 2005, estimate of 455,188. As of July 1, 2011, more than three in every five people living in the United States (62 percent or 194.4 million people) lived in incorporated places, commonly thought of as cities. More than a third of the nation’s population (37 percent or 116.2 million people) lived in cities with populations of more than 50,000. Overall, the population in cities grew by 1.0 percent across the nation between 2010 and 2011. However, large cities (285) tended to grow faster than the national rate at 1.3 percent. Large cities in the South (99 places) showed the largest growth at 1.8 percent, followed by those in the West (113 places) at 1.4 percent. Large cities in the Northeast (25 places) grew by 0.7 percent and the 48 large places in the Midwest grew by 0.6 percent. Of the 19,516 incorporated places in the United States, 715 had populations of 50,000 or more. Nine cities crossed the 50,000 mark since the 2010 Census, including two in Texas (DeSoto and Cedar Park with populations of 50,045 and 51,283, respectively) and the newly incorporated city of Eastvale in Riverside County, Calif., with a population of 54,930. No cities with populations of 50,000 or more in the 2010 Census dropped below the 50,000 mark. These estimates are produced using housing unit estimates to distribute the county population to subcounty areas within the county. The 2011 housing unit estimates are projections of average monthly housing unit change based on the Intercensal Estimates time series.